DRC: MONUSCO PRESSES ON WITH THE MISTREATMENT OF RWANDAN REFUGEES IN EASTERN DRC, AMIDST REPORTS OF NEW ABDUCTIONS OF REFUGEE REPRESENTATIVES. 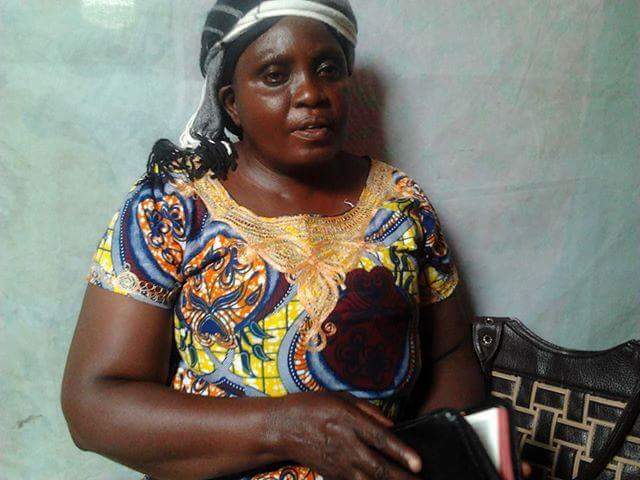 As Yvonne Kayitesi still lies in a coma at Makiso General Hospital in Kisangani following a brutal attack by UN forces attempting to separate the 42 year old from the rest of her family, reports of new abductions, this time, at Kanyabayonga transit camp have emerged. Retired Lt Col Sirac Ukwishaka and two other refugees have been missing for the last three days, after being taken out of the camp by Congolese forces under UN supervision. Sources from the camp have confirmed that he was the primary target when Congolese forces opened fired on the unarmed refugees last month, causing massive casualties, in what is now known as the Kanyabayonga massacres.This comes after the detention and torture of four refugees representatives in Kisangani which sent Ms Yvonne Kayitesi into a coma. 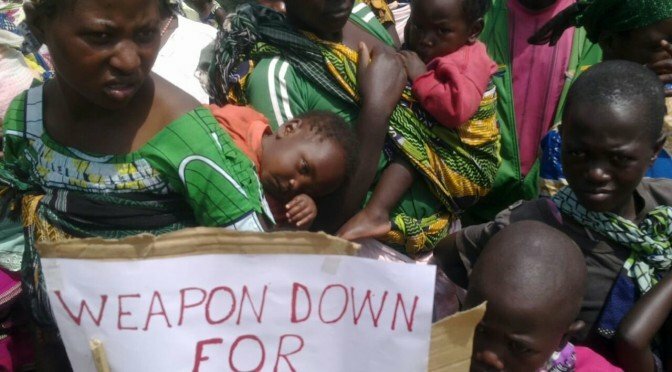 According to sources within the Congolese security apparatus, MONUSCO and the Government of DRC have decided to close down all transit camps housing Rwandan refugees, among whom, are former freedom fighters who have laid down their weapons, by forcefully returning them to Rwanda against their will, a move that goes against any normal procedure in the treatment of refugees. This news has sent a chill down the spine of every Rwandan refugee across the world, as it raises the spectre of another massacre of unarmed Rwandan refugees like it happened in Kamina 2002. 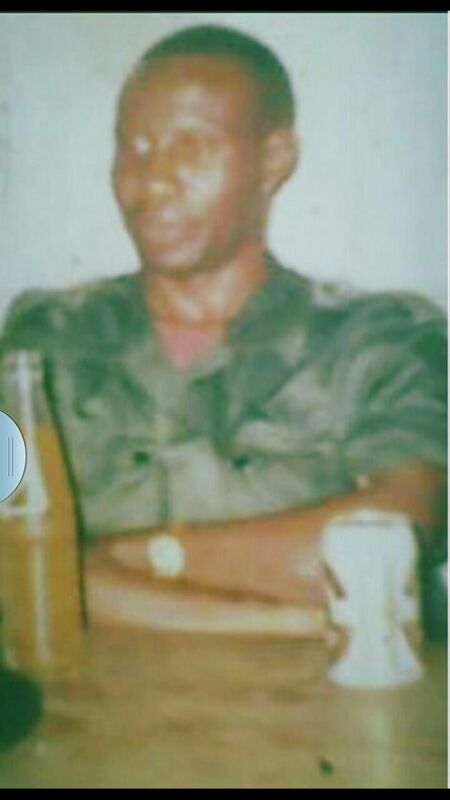 The disappearance of Retired Lt Col Sirac Ukwishaka brought back memories of Kamina, as back then Lt Col Vincent Ndanda who was in charge of the camp was gunned down in cold blood in front of his family. 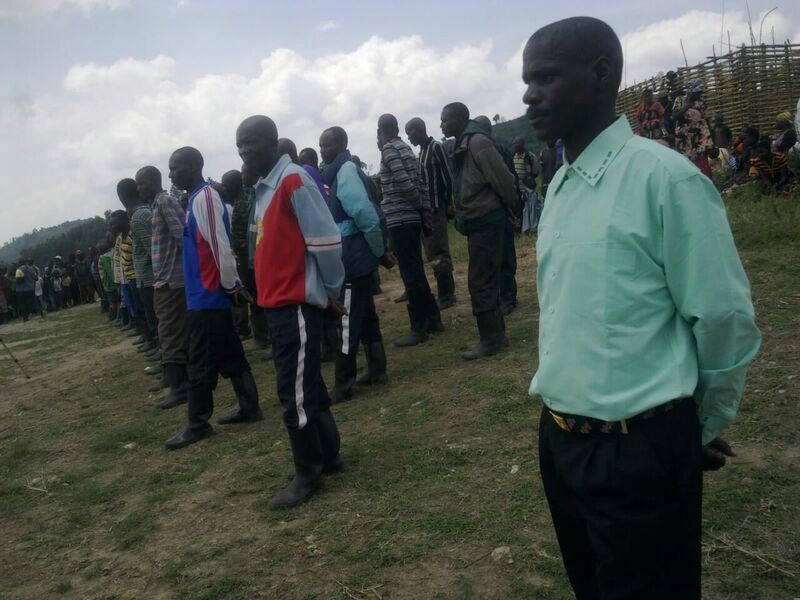 The camp was then surrounded and stormed by Congolese forces backed up by MONUSCO’s predecessor, then known as MONUC. All signs point to a repeat of this infamous massacre as MONUSCO seems to have given up on its a role as a peacekeeping force, instead it is now engaged in heavy handed tactics befitting a totalitarian regime rather than a respectable world institution. For months we have reported on the attempt by the UN to force these refugees back to Rwanda using pressure methods such as starvation, denial of medical care and other basic needs. Sources in the camps have now reported that for the last four days, MONUSCO and DRC forces have refused entry to the camp to all medical personnel and have also denied access to the camp to the Red Cross and other international humanitarian and human rights organizations. What has transpired in the last week is a clear escalation of this criminal undertaking by the DRC Government backed up by MONUSCO. We hope and pray that those responsible for this nefarious project are brought back to their senses by their respective hierarchies, before more innocent blood is shed in the name of the illusive international community.